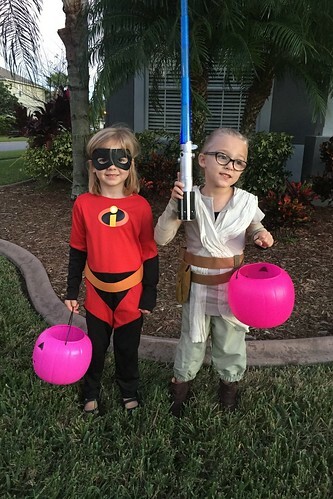 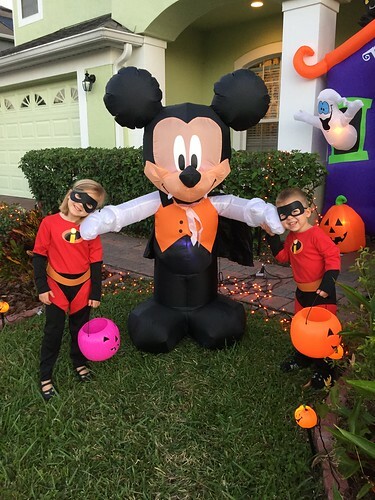 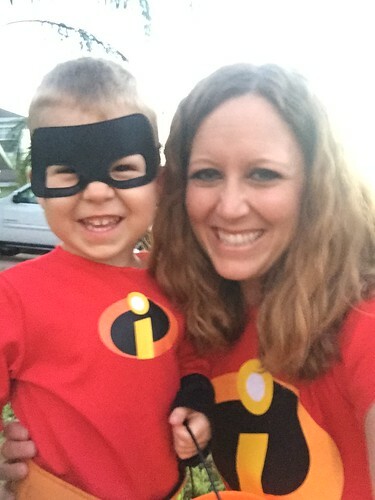 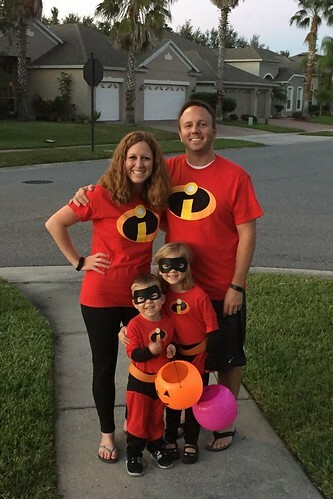 Happy Halloween from the Incredibles! 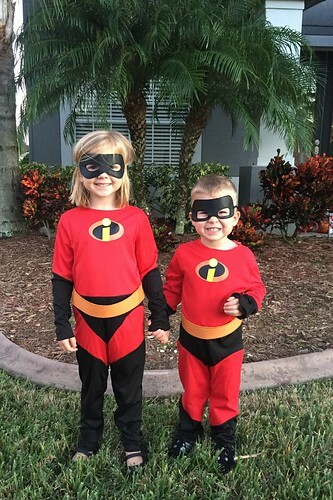 We had a great time trick or treating around our neighborhood tonight! 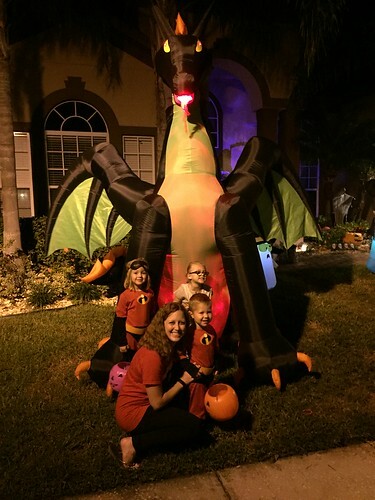 I had so much fun looking back through the photos from our last five Halloweens!